The inaugural Lindisfarne Festival will be taking place on Beal Farm, in Northumberland from Friday 4th to Sunday 6th September 2015. The event is for over 18's and will have Holy Island as it's back drop.  Headliners for the festival include Public Service Broadcasting, Reverend and The Makers, Craig Charles, DJ Yoda, Smoove and Turrell, The Skints, Nadine Shah, The Lake Poets, Johnny Dickinson, Hannabiell and Midnight Blue, Frankie & The Heartstrings, The Happy Cats, Trev Gibb, Backyard Rhythm Orchestra, Shields, Adamski, Glen Horsborough, Roy's Iron DNA, The Baghdaddies, Slow light Quartet, Mister Tooley, World Headquarters (WHQ), Dancing with Ghosts,G hetto Funk All-stars, JFB, Jackie Oates, The Church, Sean Taylor, and The Tribe. Also confirmed are Hyde & Beast, King Bees, Mixmaster Morris, and Kate Fox. Set within 4 different marquees entertainment will be on offer from the Friday evening, all day Saturday and into the early hours of Sunday. Further acts are still to be revealed and will be announced in due course. Tickets are priced at £78 for the weekend or £50 for the Saturday.